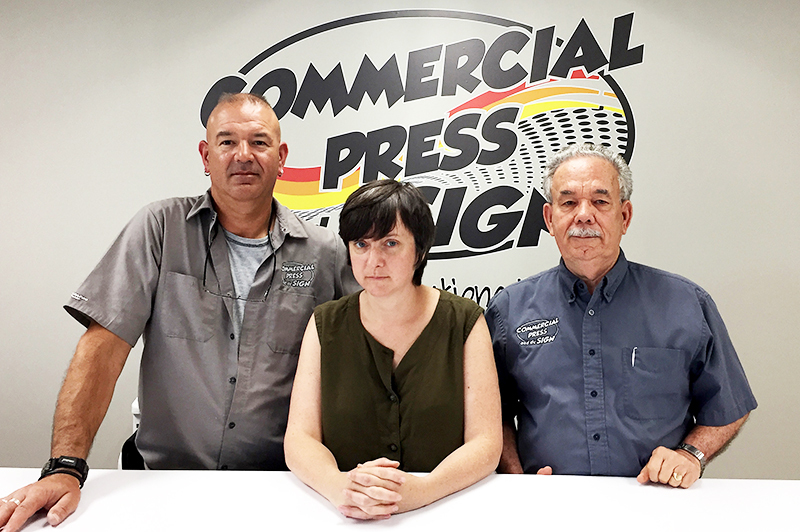 Commercial Press & Design offers a broad range of services and products to help you take your business to the next level. Not to mention, we’re really fun to work with! We’ve been around for a long time—84 years to be exact—and that means that we know what we’re doing.